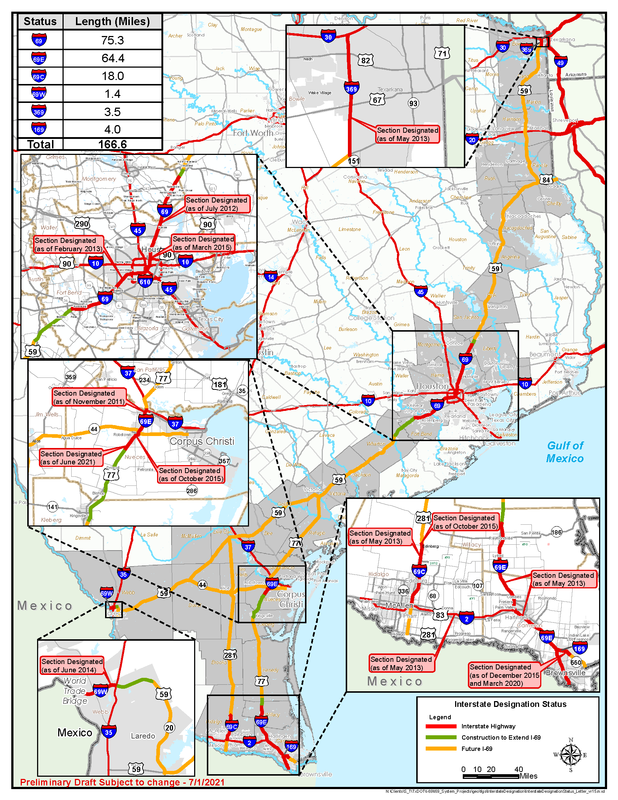 To learn more about future I-69 development in Texas, click on your area of interest on the map below or on the drop down listings under "District Maps & Projects" above. On the following pages you will find project listings, descriptions and links to more information. * Image map above may not display on all Internet browsers. Please use navigation at left.